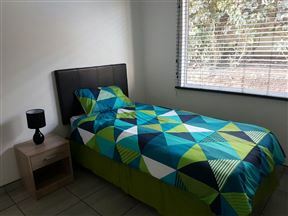 This cosy studio apartment is found in a small fisherman&apos;s village named Mtwalume. This is an isolated area not known by many meaning that nature is almost untouched. 35A La Vista, Mtwalume Best Price Promise! 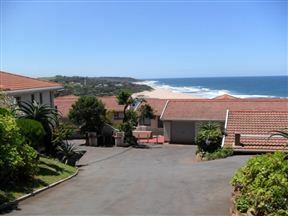 35A La Vista is situated in the small coastal town of Mtwalume, on the south coast of KwaZulu-Natal. 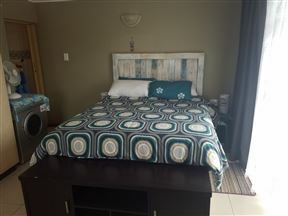 The self-catering unit is located in a secure village that overlooks the Mtwalume River which forms a beautiful lagoon where it enters the sea. Sea-esta is a modern double-storey house situated in the tranquil village of Mtwalume, 25kms after Scottburgh and 8kms from Hibberdene. 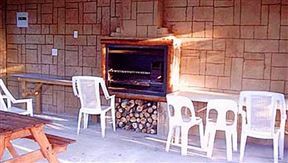 The Garden Cottage is a quaint self-catering cottage, located in the village of Mtwalume, which can comfortably accommodate four guests across two bedrooms. This is still one of the few unspoilt beaches along our coastline, away from the hustle and bustle of city life but still near enough to enjoy all the amenities around us. 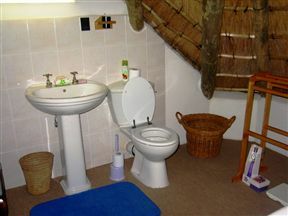 It occupies a unique elevated position and enjoys superb inland and sea views. 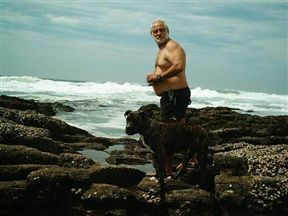 Recharge your batteries in the beautiful, unspoiled town of Mtwalume on the KwaZulu-Natal South Coast. 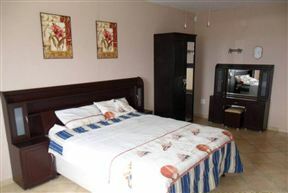 100m from the beach, and serviced daily. A wonderful, relaxing experience come rain or shine. Upstairs offers cosy pub/TV lounge with pool table. Full DStv bouquet. 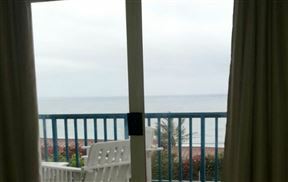 Beach House on Bux is a lovely beach house, with magnificent sea views and close access to the beach, located in Mtwalume, the area just before Hibberdene. The double-storey house sleeps up to 12 people comfortably, making it an ideal location for a beach holiday.